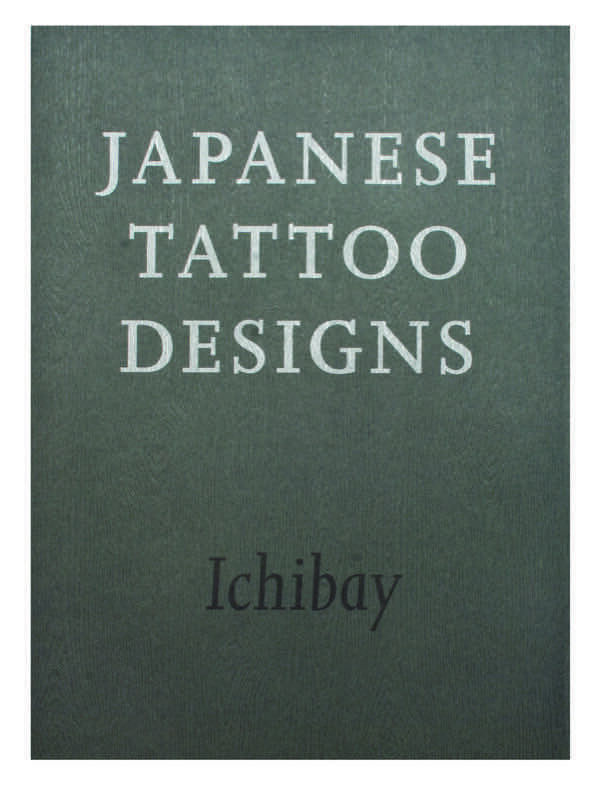 This Book is limited to 2000 Pieces. 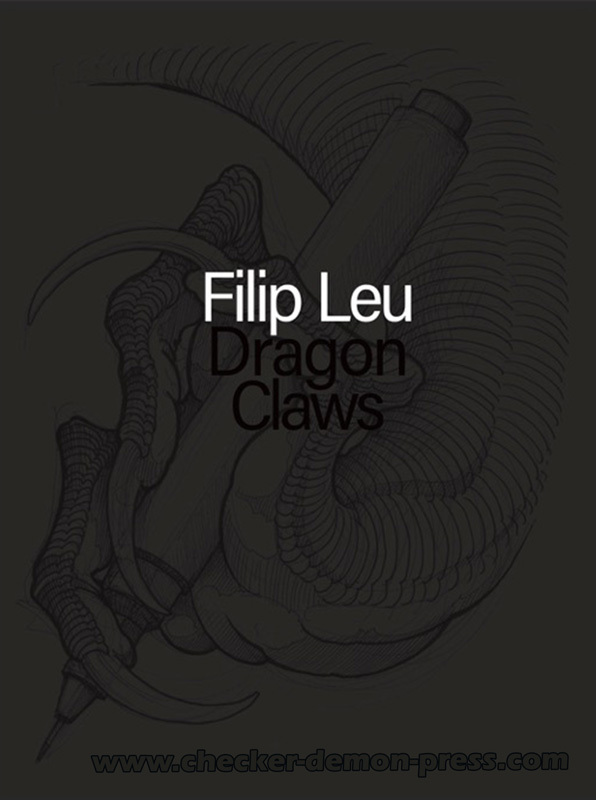 Each Book has an Number and a hand signature of Filip Leu. 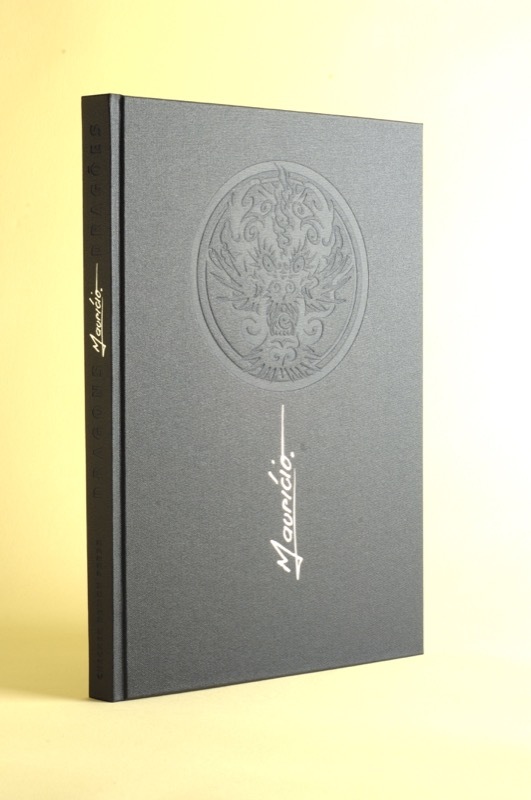 This Book is a Limited Edition of 2000 Pieces. 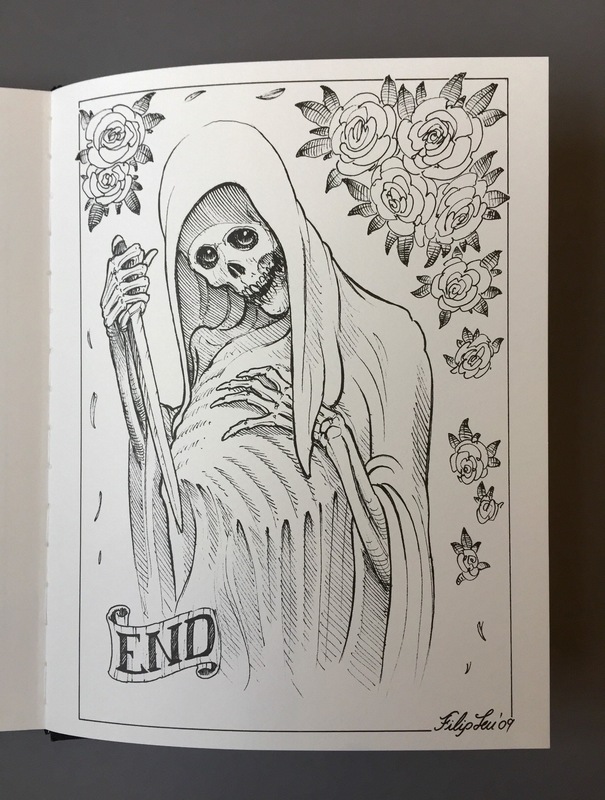 Each Book is numbered and hand signed by Filip Leu.  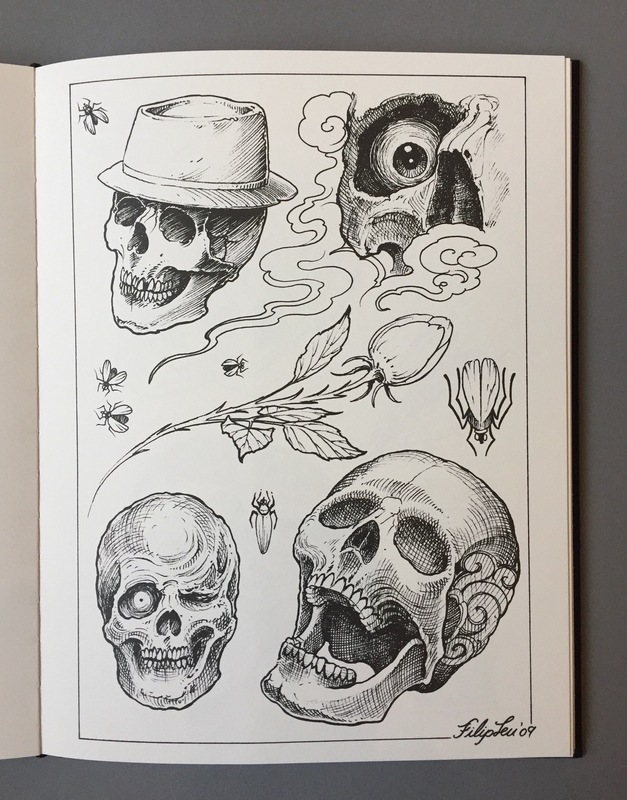 It’s the skulls turn now: after the two best sellers and unique books on the symbol of the dragon, the great tattoo genius returned to ink drawings after six years. 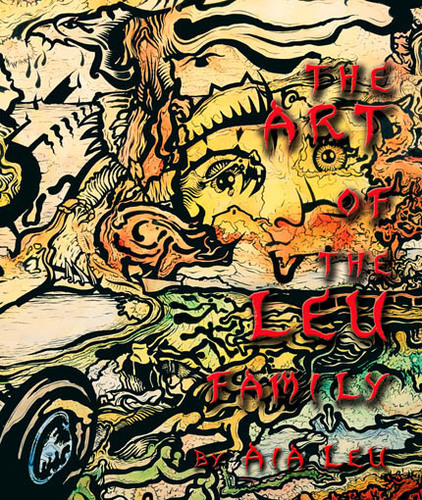 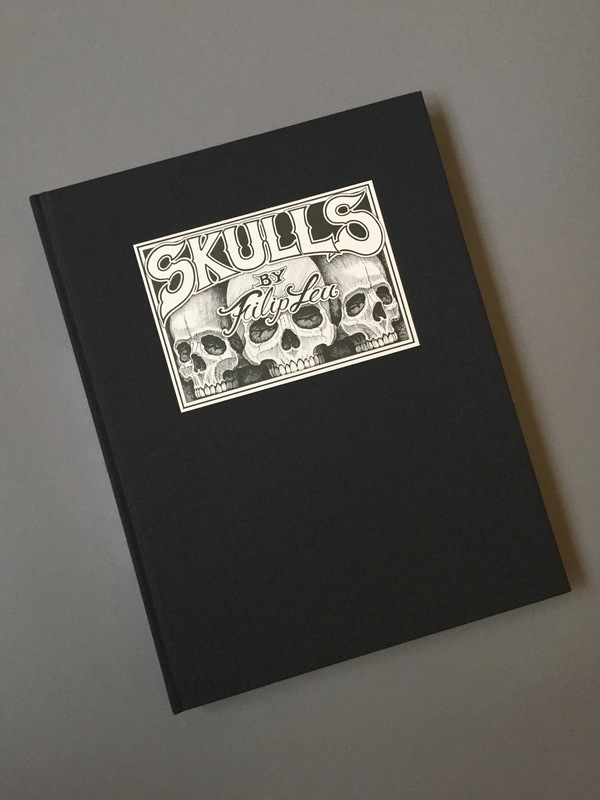 The book contains 50 incredible sheets of over 300 sketches about the powerful icon of the skull, with the unique expressive strength and that ironic graphic mark that only Filip Leu is able to give to each one of his pieces. 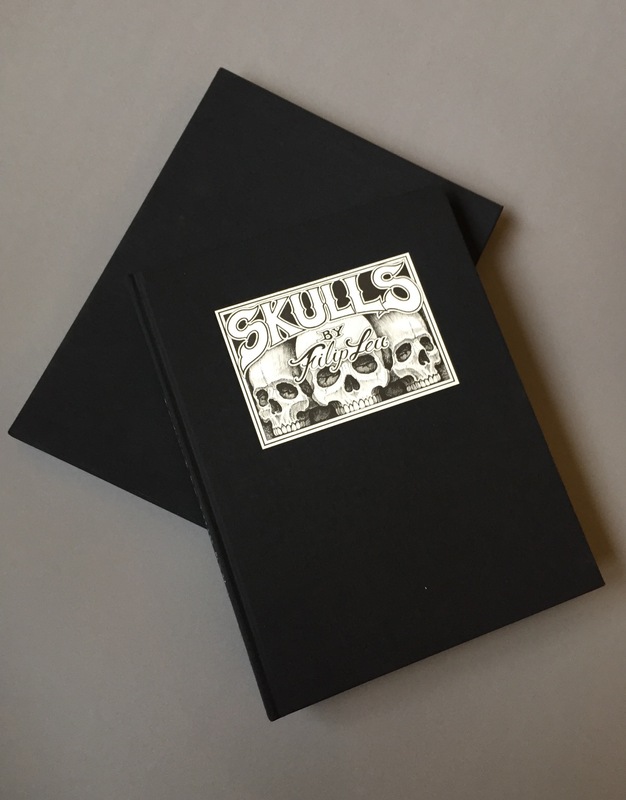 THE SKULL, projected in the multi-sided creativity of the Swiss artist, reflects the thousands of faces of this icon and powerful essence, playing and hiding under different shapes and forms. 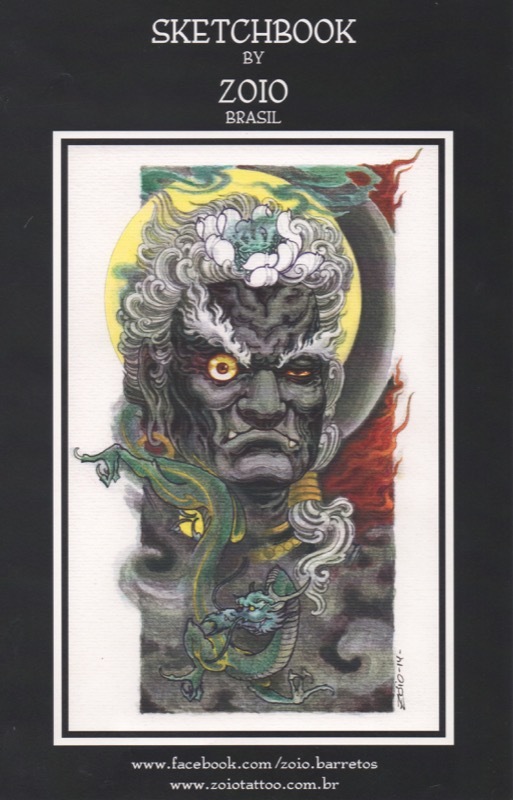 The skull is shown in all the possible interpretations of the iconographic tradition, not only of art (the Tibetan and Oriental sketches are incredible) but also of the cultural tradition of all times. 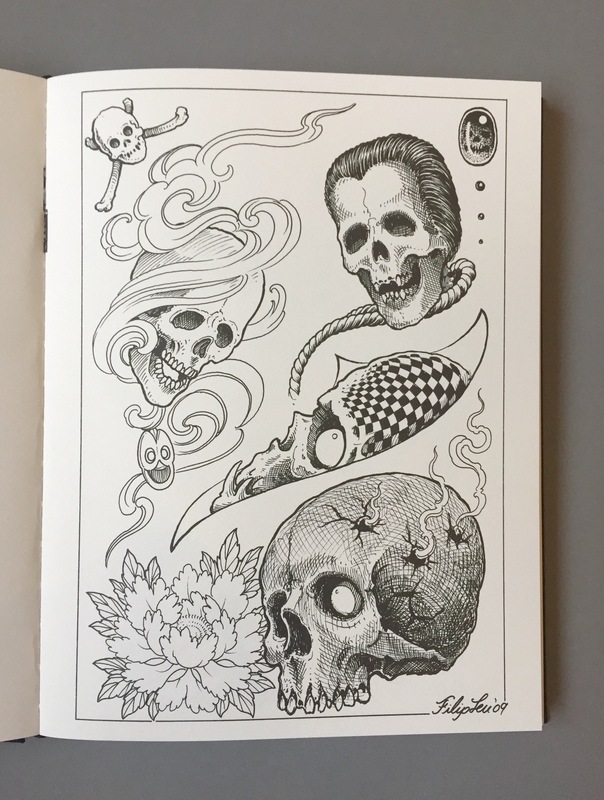 Here it is in its most authentic representation of the broken skull, of the zombie, the flower, in its geometric pureness, with its closest friend, death, with a sickle and a black hood, and in all the ever-changing shapes that the skull takes on in tattoo art.